​Welcome to REVIVE US AGAIN – the preaching and teaching ministry of Evangelist Tony Dodd. Revival is at it's core - the ushering in of God's presence that brings powerful transformation to the Church and salvation to a lost generation. Join Tony each week to hear messages that will stir the flames of revival within your heart. As you listen, may your heart echo the heart of David as he prayed, “Will You not revive us again, that Your people may rejoice in You?" Thank You for visiting and be sure to purchase a digital copy of Tony's book, "Discover the Gifts of the Spirit." 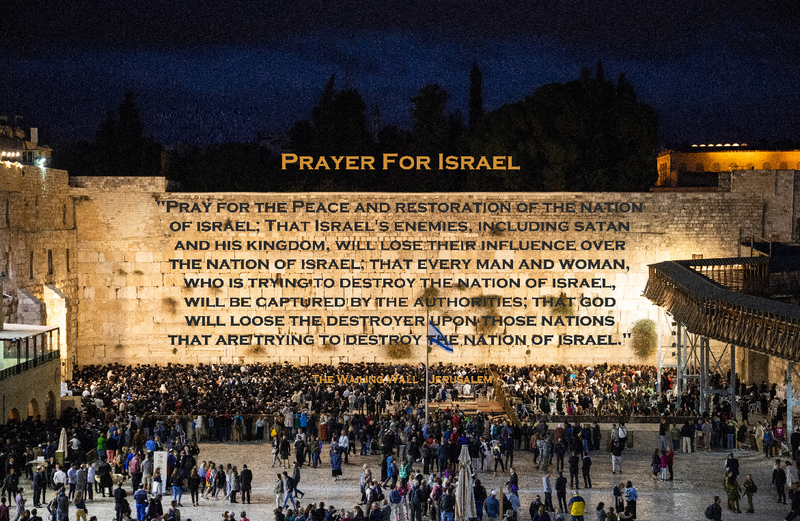 On sale now is the "Prayer For Israel" Canvas Wall Art below. Purchase it as an eye-catching incentive to pray daily for the nation of Israel. Also, on sale is "The Lord is One" Canvas Wall Art below. 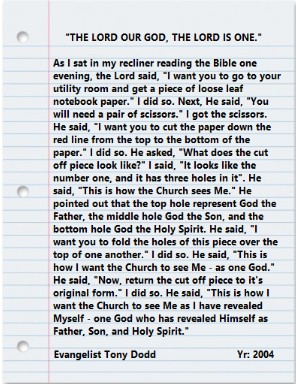 Purchase it as a teaching tool for your church, family, and friends concerning the divine nature of Christ.